April has been an exciting month so far! 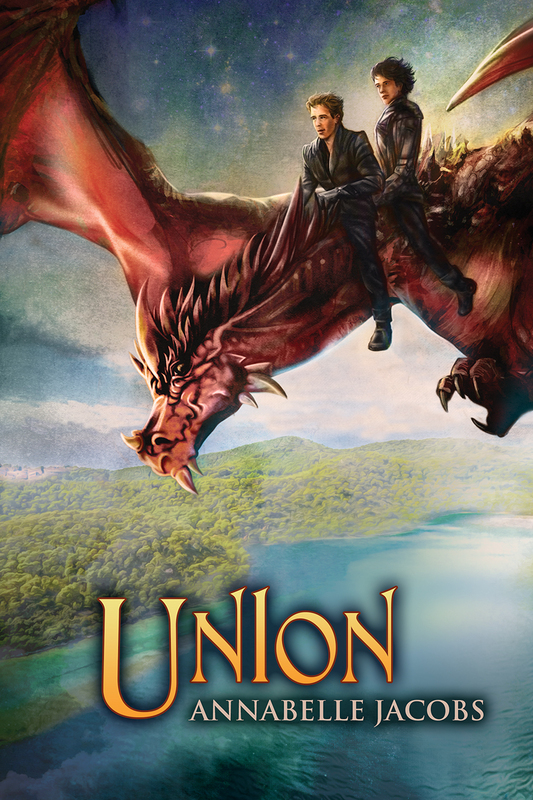 On Monday I finished the third and final book in the Torsere series, and submitted it to my publisher, and today the second book, Union, is released through Dreamspinner Press. If you want to win a copy of Capture, the first book in the series, then The Blogger Girls are hosting a giveaway this week. This entry was posted in Uncategorized and tagged fantasy, gay romance, new release, Torsere. Bookmark the permalink. 2 Responses to It’s Release Day! Congratulations on the release of your novel! As an author I know how exciting that is. Did the giveaway go well? Thanks 🙂 And yes the giveaway seemed to go ok.